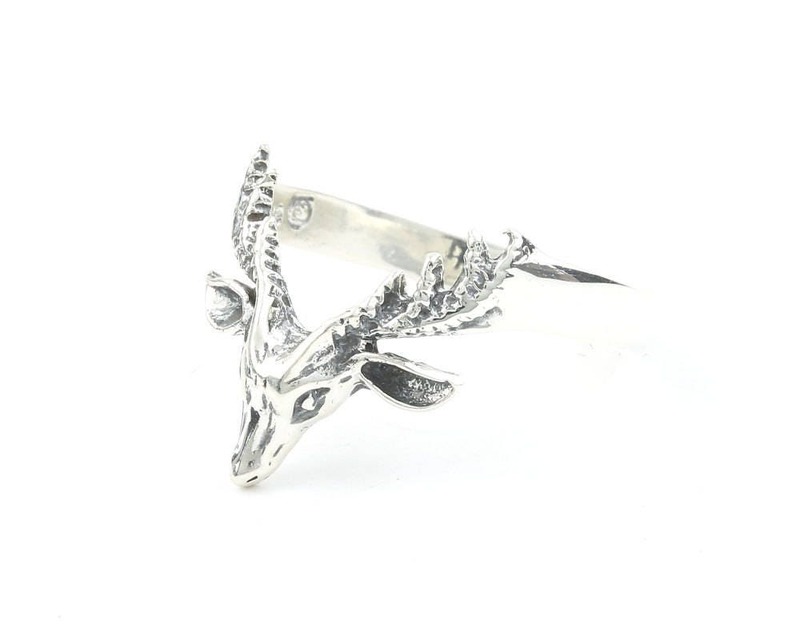 Beautifully detailed sterling silver deer head ring. Patina finish accentuates the tiny details. 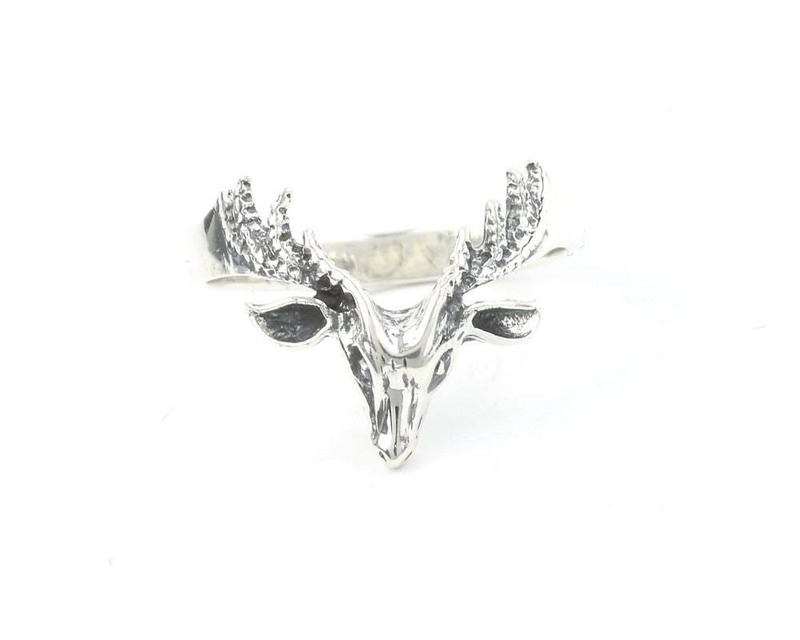 Smaller than expected but otherwise just as pictured and excellent quality.